Personally, I consider scarf to be an essential part of Winter wardrobe, but today we are going to speak about spring and summer seasons. 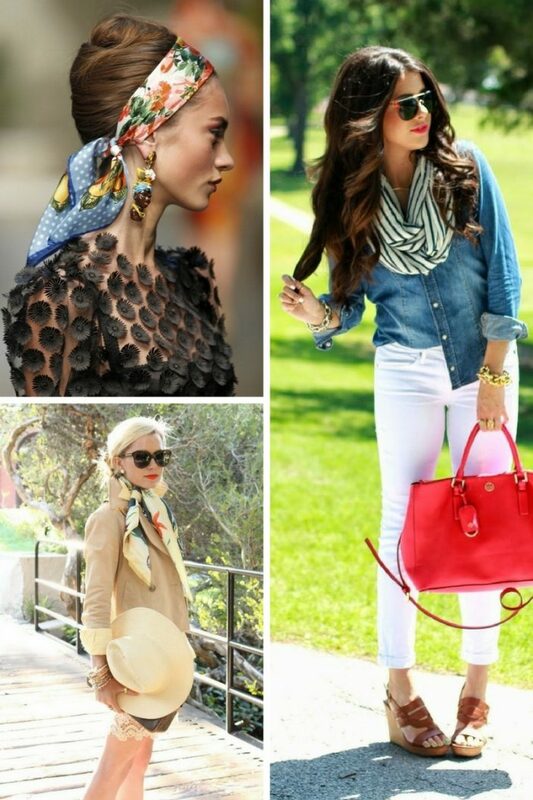 You need to try this trend called spring scarf. Of course, everyone loves lightweight designs. This spring accessory is gonna be your best friend. 2018 styles come in cute colors and gorgeous prints. Believe me, wearing one of these designs will automatically make your outfit look individual and original. If you want to know best ways how to make them look awesome in you in everyday life, then be sure to check some ideas and tips by scrolling down your mouse. 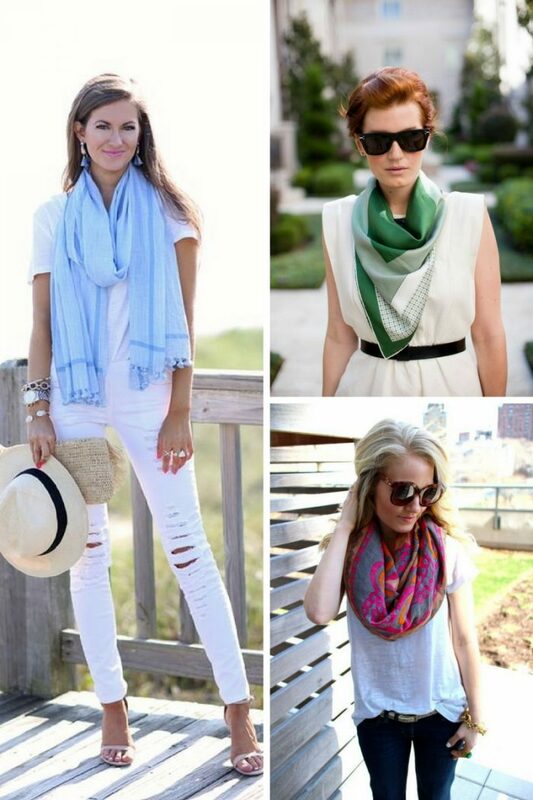 The spring scarf can make your simple outfit look bright and ladylike. For instance, you can wear a long-sleeve greyish dress and complete it with a vibrantly printed scarf tied around your neck. Or you might like to wear a simple white tee, knee ripped jeans, pretty ballet pumps and a vibrantly colored silk scarf tied around the neck. In other words, boring outfits can be updated thanks to brightly printed scarves. You can match your scarf with shoes. 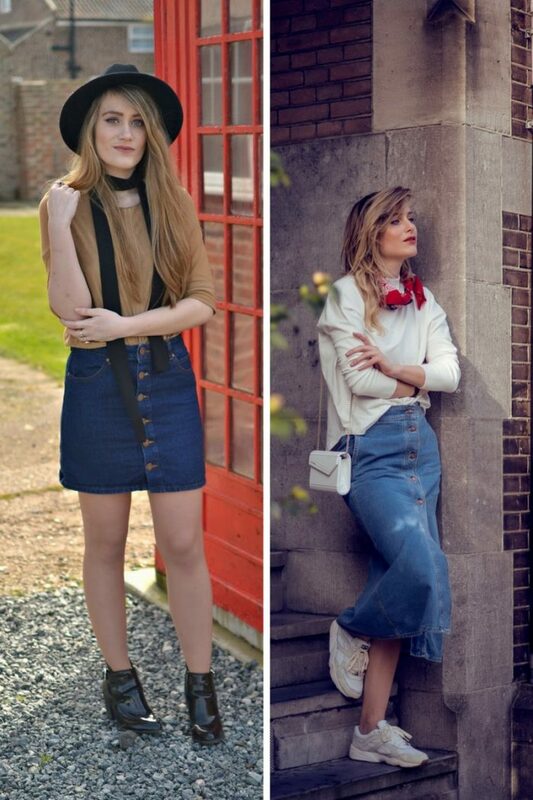 The matchy-matchy style is ideal for keeping things look ladylike and elegant. I highly recommend not overdoing it, as you risk to ruin your look. 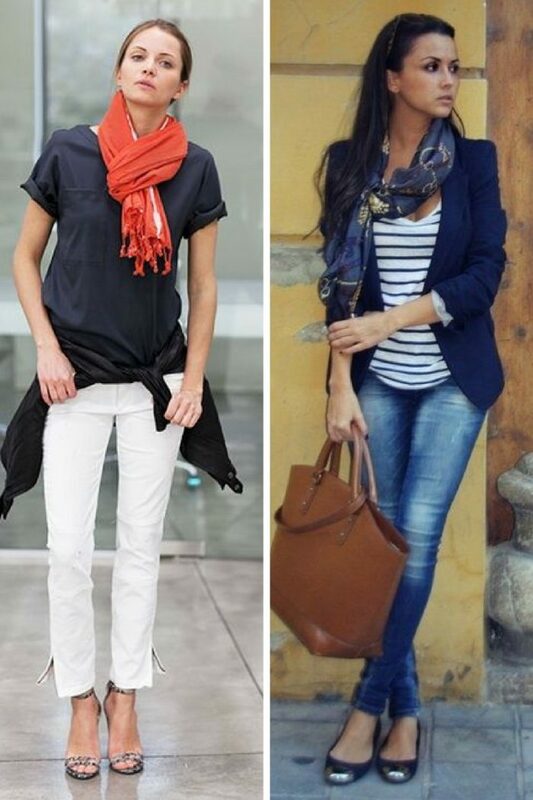 All you need is a plain color outfit, bright scarf, and matching shoes. Let one shade of your scarf match your footwear. Next thing is wearing a printed scarf with a printed top. This is a chic way to make your outfit look awesome. The double print is great for making a real statement on the streets. You can try mixing various patterns, starting from stripes, florals, polka dots to chevron, abstracts, animal prints, etc. You can wear scarf any way you like, starting from tying around your waist to wearing a headband or wrapping it around your ponytail. Anyway, I think we should take a close up look at some of the best ways to make this accessory look awesome on you. Let me know your thoughts in the comments below. 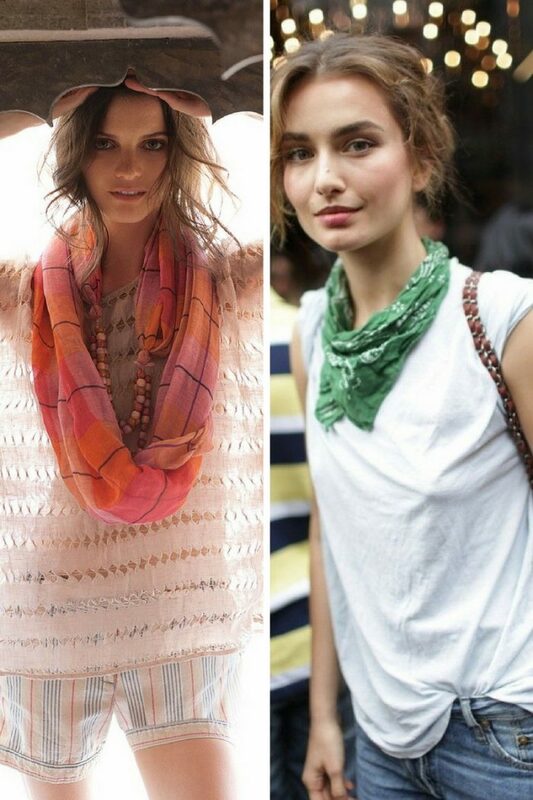 Do You have any thoughts about Best Women’s Scarves For Summer? 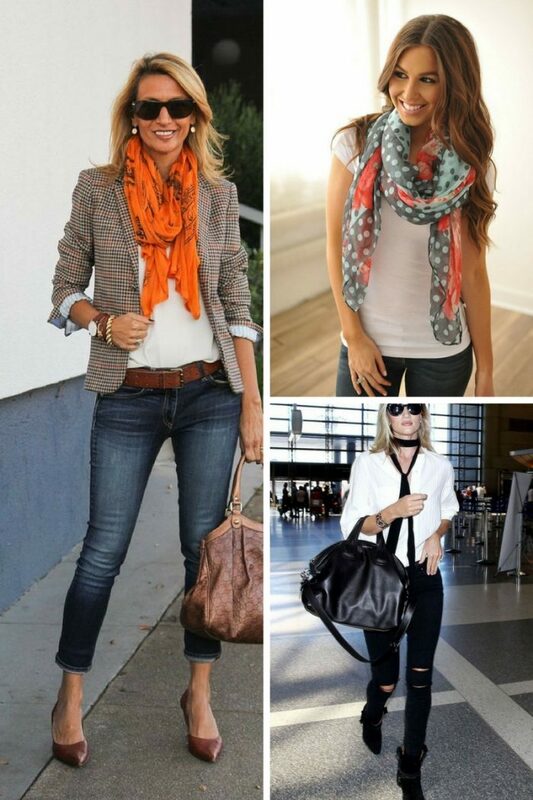 Here are Fashion Tips pictures and trendy women’s outfits which are in style in 2019: Best Summer Fashion For Ladies, Bright Scarves, Printed Scarves, Silk Scarves, Street Style Women's Fashion And Inspiration, Summer Fashion Trends 2018, Summer Scarves, Vibrant Colored Scarves and tips on how to wear them on the streets.